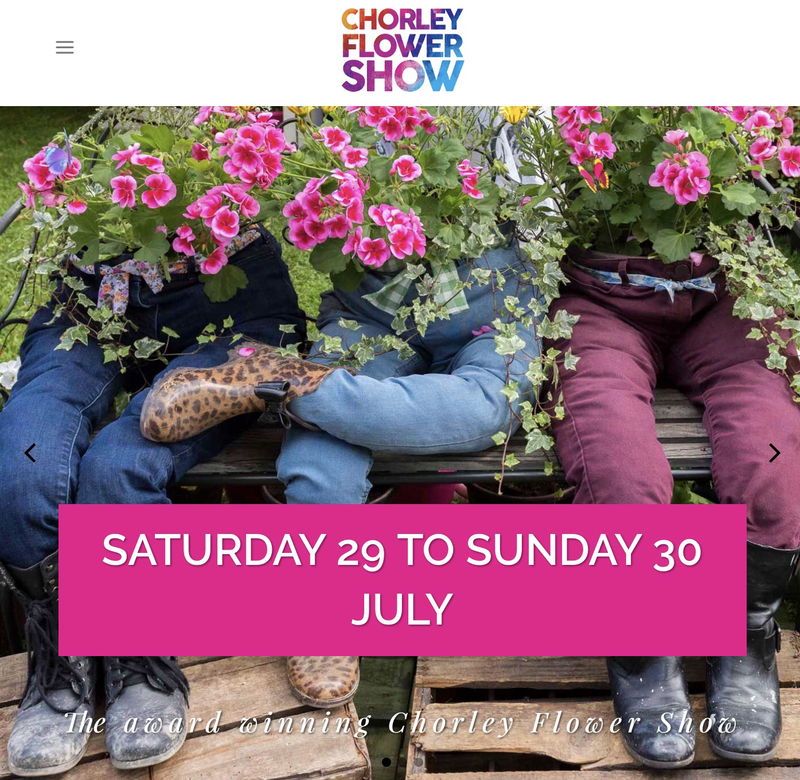 Come visit us, say hello and meet members of our group at Chorley Flower Show this coming weekend, Saturday 29th and Sunday 30th July. It’s a fantastic day out. You can find us at stand 23, across the footbridge from Astley Hall on the opposite side of the footpath from the Food and Entertainment Village.